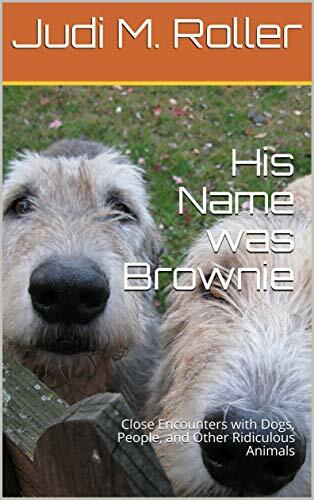 A mixed-breed offspring of "Marley and Me" and "All Creatures Great and Small," "His Name was Brownie" is your next book for fun. Peopled with multiple Marley dogs (and Marla’s as well), nearly all readers will recognize their dog or cat, son or daughter, spouse—maybe even themselves—as the featured characters barrel their way through their laughable adventures. Collies and Irish wolfhounds bound through the pages; but they have many companions, including a tuxedo cat, a mastiff, a demented border collie, two Siamese cats, two twenty-five pound attack cats, the monkey from Hell, a Labrador retriever nicknamed “Blockhead” because of his habit of getting his head stuck in plastic milk cartons, black witch moths, and a bufo. 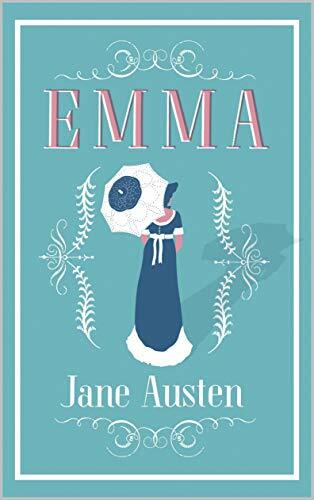 Their escapades take them through beautiful areas of Ohio, Pennsylvania, and Hawaii, before the clan finally lands in Wisconsin near the Wisconsin River.